~It seems to be stuck, but it eventually restarted but~ it keeps restarting itself every 3 minutes. 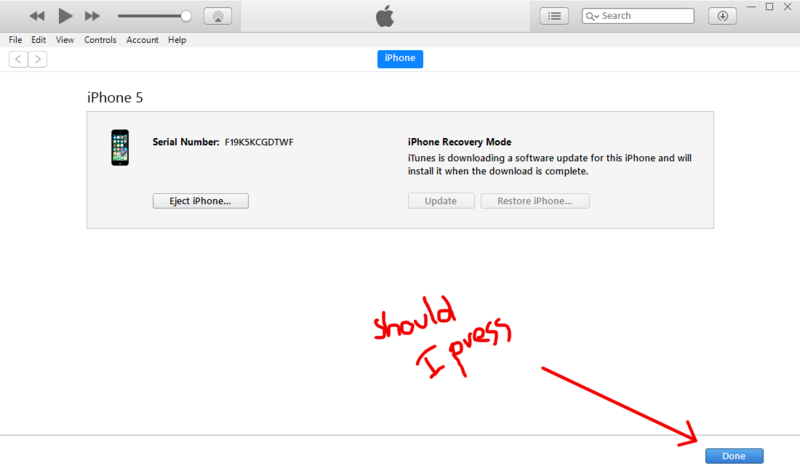 Between restarts I can start to set the IPhone or even to use it a bit as everybody does if I was fast enough to set it. I think I achieved to reinstall the OS, but it keeps restarting itself every 3 minutes. Browse other questions tagged iphone boot restore .